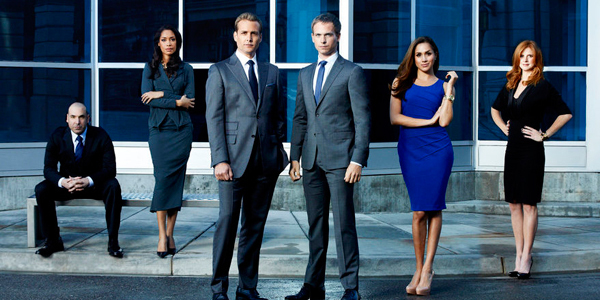 The first five seasons of Suits focused on Mike covering his dark secret and rest of the major players doing the damage control to safeguard the firm. 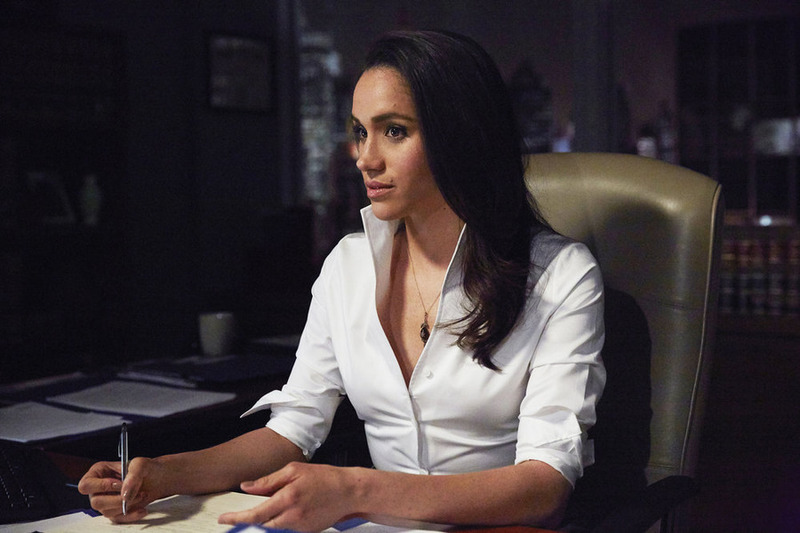 In the entire run of the show, the major characters of the show are guarding one dirty secret about Mike Ross i.e Mike didn’t go to Harvard Law and Harvey hired him as his associate anyways. Finally, the moment of reckoning came and it was quite a tear jerker. In the previous season, we saw Mike Ross being tried on charges of conspiracy to commit fraud by Anita Gibbs, she offered him a deal of 2 years imprisonment in exchange for not going after Jessica, Harvey, Litt & others, which Mike accepted. However, Harvey later found out that the jury verdict was going to be not guilty which totally broke him. It’s just one night in jail and he has already found a guy who wants to settle scores with Harvey. He will discover much more who are rotting in jail because of Harvey’s questionable prosecution methods. Don’t forget Harvey worked with Cameron in the DA’s office who would stop at nothing if he believes the person is guilty. Young Harvey saw the indiscretions of his mom Lily Specter and stood in silence. He told Mike about how his mother was unfaithful and exploited his emotions, he will learn something more devastating about her mother this season. Rachel will find someone to whom she will be attracted, there is no way she will be left brooding for next 2 years. This will make things complicated between her and Mike. There have been multiple attempts in the past to force Jessica to resign as managing partner of Pearson Specter Litt, the firm will be saved from Class action lawsuit but she is now vulnerable than ever. Could a certain Hardman take advantage of that? He even proposed the idea to Jessica of dumping Harvey to undo the damage and rebrand the firm as Pearson Litt, it’s just a matter of time before Louis actually go rogue and hatch a plan with someone powerful to take what he believes is rightfully his. Michael Keaton as Vulture in Spiderman Homecoming?